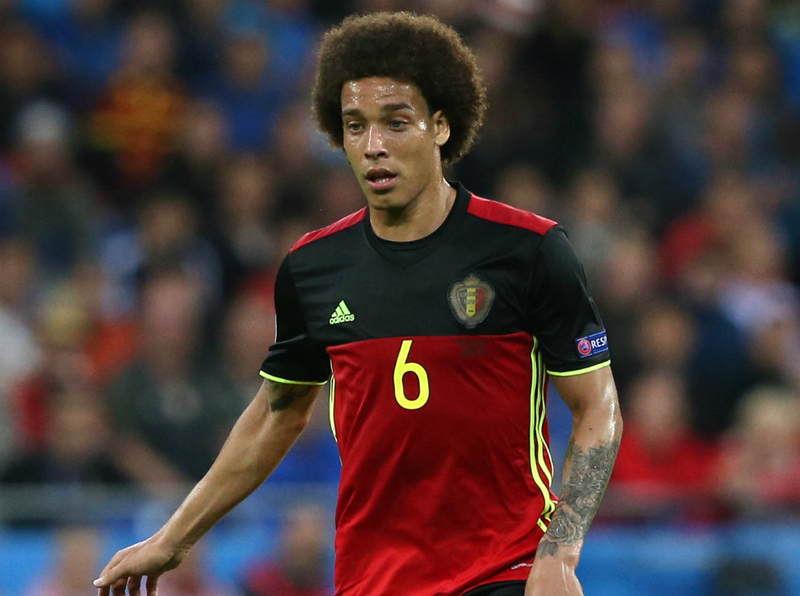 According to the Metro Chelsea are said to be preparing their own bid for Belgian midfielder Axel Witsel, denting Ronald Koeman’s pursuit to bring to the player to Goodison Park. Everton were rumoured to be willing to pay in the region of £28m for the 28-year old’s services, but if Chelsea are serious about bringing him in then Koeman must be fearing the worse with the pulling power Chelsea has and the prospect of a return to Champions League football in West London come to the end of the season. A move for Witsel would also put more uncertainty on the future of Nemanja Matic who is rumoured to be a target for Serie A champions Juventus.